$200 Nordstrom Gift Card Giveaway | A Savings WOW! Warmer weather is just around the corner and what better way to change up your wardrobe than with a shopping spree? 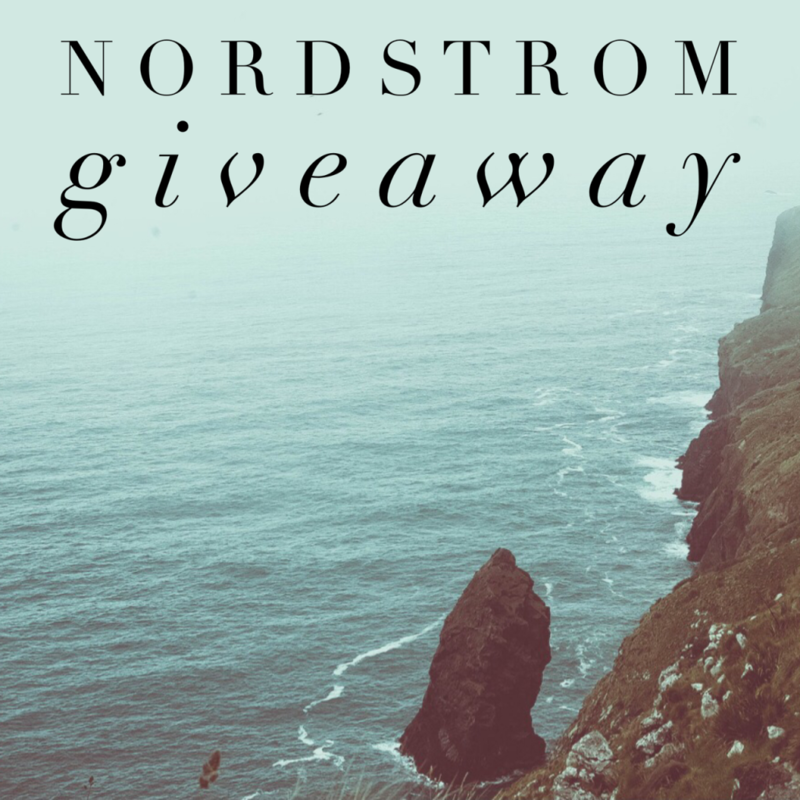 Enter to win this $200 Nordstrom gift card to use towards that shopping spree! Thank you for the giveaways. Love the store, cant budget in those prices at this junction in my life though. I appreciate being able to have a chance at winning what I most certainly can not afford! Winning this is about the only way I’d ever be able to pay $65+ for leggings! $28 for a little girls top and $60 for a dress!